This account is best suited for you, if you want to sell just one or may be a few vehicles. It’s the ideal choice for individuals who want to sell online. There are 1 Used Honda Civic Cars in Amritsar available for sale online in Fixed Price. 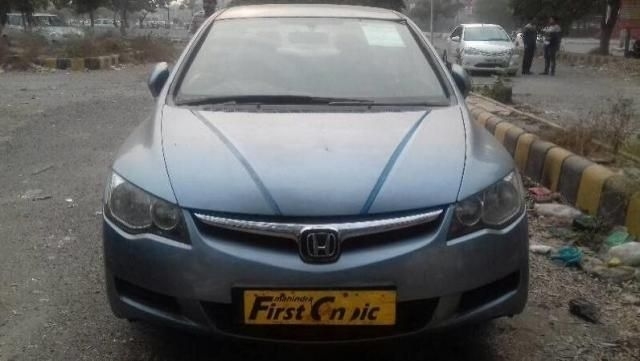 All Used Honda Civic Cars in Amritsar come with Full Circle Trust Score and 100% Refundable Token Amount. Used Honda Civic Cars are available starting from Rs. 2,90,000 to Rs. 2,90,000. You can compare vehicles from similar categories only. ADD the recent selection to your Wishlist. ADD the recent selection to Compare List. Need Help in Buying or Selling?